All printed components in this package feature Displays Directs high resolution JetPrint digital graphics. This state of the art technology gives you a professional, photo quality finish. 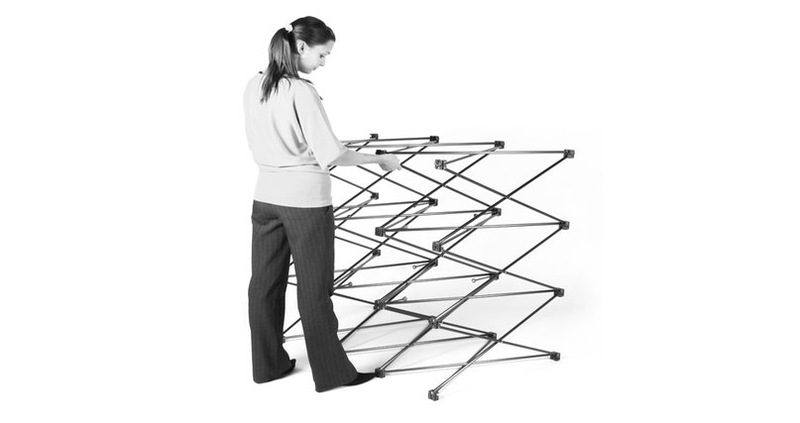 The D10 Innovate is a portable brochure stand with 10 pockets to hold your brochures. It comes with its own soft carry case and breaks down for ease of transport. 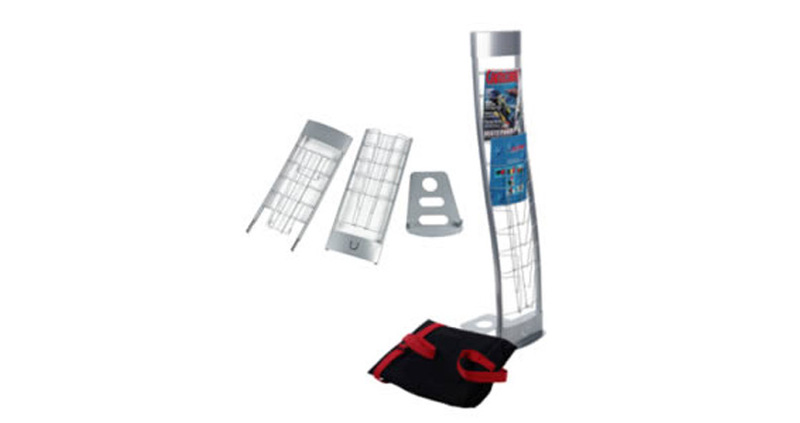 This package includes a case to counter conversion kit which allows you to use the included hard transit case as a counter during the trade show. The custom graphic wrap fits inside the case with the other graphics for ease of transport and storage. Do I provide the artwork? There are two options. 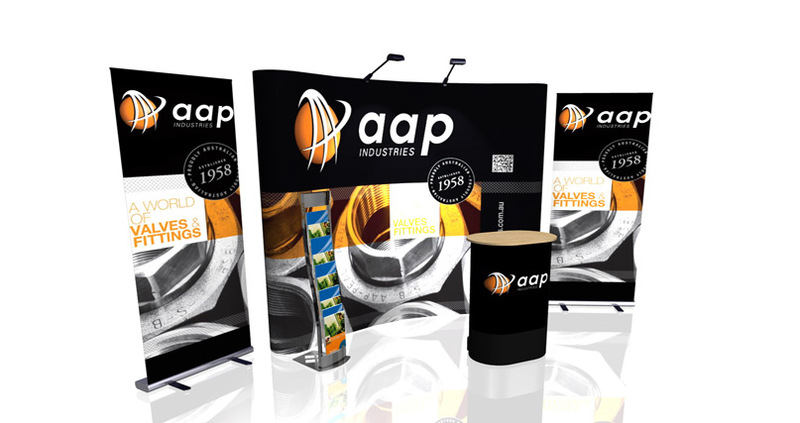 You can either supply us with finished artwork that meets the exact specifications for this display (refer to the downloads on this page) or you can supply us with your logo, images and content and our graphic designers will do the rest. More here. What if my advertising message needs to change for a different event? 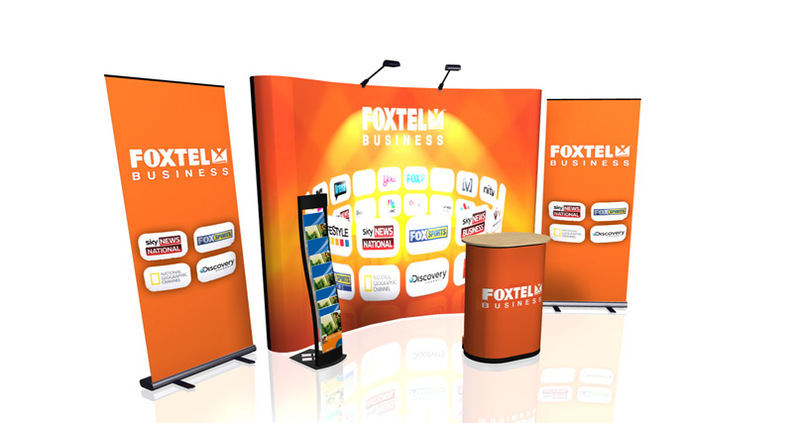 Additional or replacement graphic panels are available for the Budget Pop-Up so you can change your brand message as required to suit various events and trade shows. 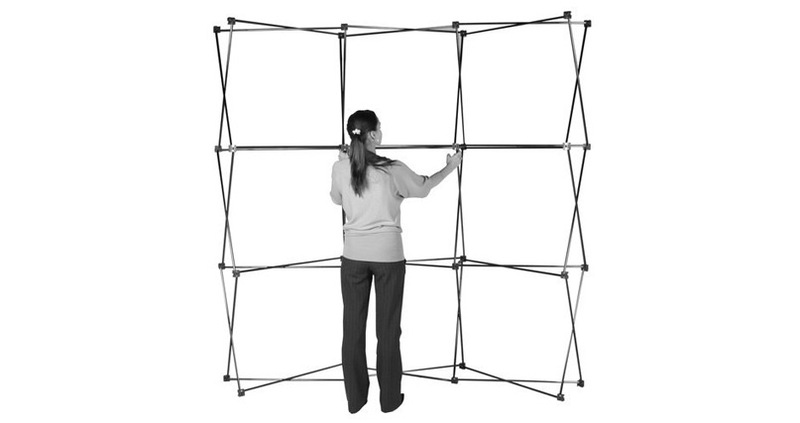 The Pop-Up Display component of this package comes with Nimlok's Lifetime Guarantee on manufacturing defects. 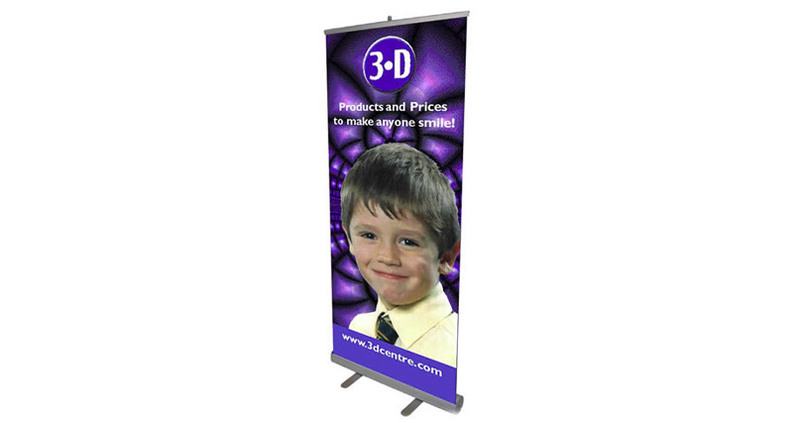 Nimlok is a long standing market leader in display and exhibition equipment.